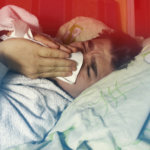 Looking out for the early signs of adenovirus can be pretty difficult, considering how much it resembles a lot of other illnesses from the outset. 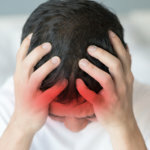 This common virus infects the lining of a person’s eyes, their airways and lungs, as well as their intestines, urinary tract and nervous system. It’s a virus that gets pretty much everywhere and so keeping an eye out for early signs, whilst tricky, is pretty important. 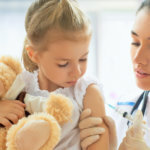 Kids are particularly prone to catching adenovirus, given the fact that they spend a lot of time mingling with other kids at school and daycare centers. The virus is spread by contact, either directly with a carrier or from touching something a carrier has previously touched. Imagine it as invisible vandal paint, just because you can’t see it, it doesn’t mean it isn’t there. Here are some of the early signs of adenovirus that you might want to keep an eye out for. It can always be worrying when children catch a fever, as they really seem to lose themselves and become confused and even panicked at times. This is because the body is exactly that, confused and panicked. The combination of high temperatures and shivering never really seems to fit and despite knowing better, parents can sometimes tend to bend to the whim of their children and wrap them up warm, despite an increasing temperature. The important thing to be aware of here is that the thermometer isn’t confused, so long as it’s working. What this means is that just because a person insists that they are cold, doesn’t mean they are cold, especially if the mercury or digital reading is telling you otherwise. 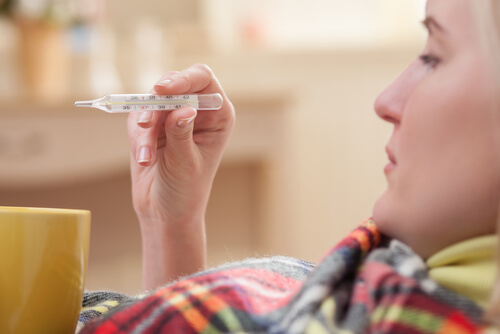 Of course, fever could signal the onset of many different illnesses, but it’s certainly one to be on the lookout for if you suspect adenovirus, especially in the early stages of the illness.